Are you willing to serve within the Church? Or you know how to play any musical instrument. God needs your talent, please get in TOUCH. We like to welcome new members to the RCCG EFA Leeds. We appreciate your coming. We hope to see more of you at all church events. 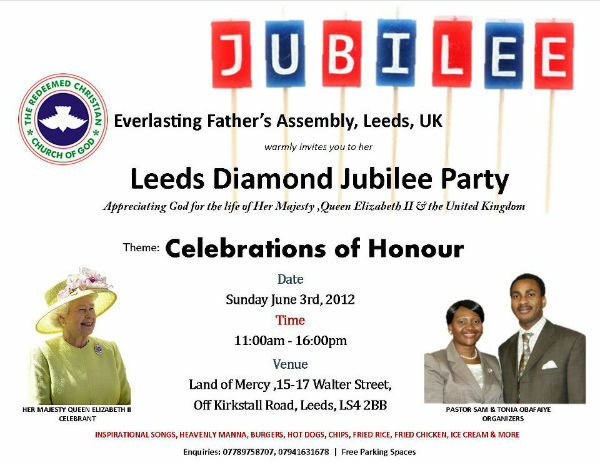 Copyright (C) 2012 RCCG Everlasting Father's Assembly, Leeds All rights reserved.